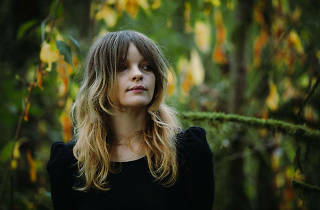 The ethereal singer-songwriter and musician makers her way to the UK. 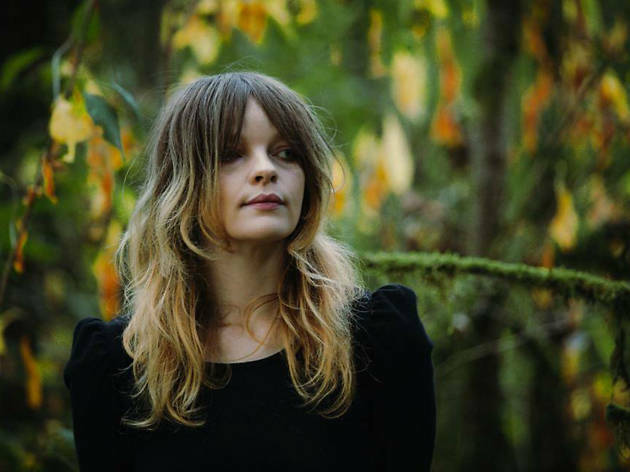 Jessica Pratt is a Californian musician, whose eponymous debut album went fairly under the radar when it was released back in 2012. That's not to say it didn't catch our attention, though, sparking interested with her whispering dulcet tones and dreamy folk that harks back to the classic San Franciscan scene of the 60s.